Mullumbimby is located in the Northern Rivers district of New South Wales, at the foot of Mt Chincogan. It is part of the Byron Shire, and similarly to Byron Bay, became a centre for alternative culture in the 1970s and 1980s. Mullumbimby court house is located on Dalley Street, near Brunswick Valley Heritage Park and Mullumbimby Creek. Coach services link Mullumbimby with the surrounding towns, the Gold Coast, and Ballina Airport.  Visit Sydney Criminal Lawyers® for Criminal & Traffic Lawyers for Mullumbimby Local Court.